Ok, so I have been insanely busy lately but it seems that as occupied as I may be, there is a group that keeps on showing up everywhere I go. I was on my way home from a new year's party downtown last night when I realized: "Damn, Foreign Beggars are awesome!" They have been remixed and used in so many genres of electro lately that you can rarely go to a good party where they aren't played. They've not only helped Noisia in their meteoric rise to fame but have also contributed to Flux Pavilion, Skrillex and many more. This post is a tribute to them and all they've done to the dubstep, breakbeat and D & B scene this year. Here are my top three. Contrary to the Foreign Beggars, the next group is a lot lighter. The Two Door Cinema club is an alternative rock band from Northen Ireland. Their album "Tourist History" is just awesome. They are so upbeat and energetic that a large amount of artists use their music to get the crowd moving. This is why they are my favorite remixed artists of the year. Top three! 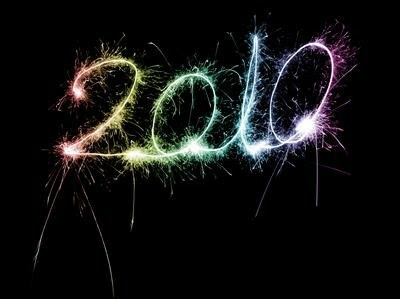 Lets hope 2011 will be as awesome! This entry was posted on Thursday, January 13, 2011 and is filed under Flux Pavilion,Foreign Beggars,Noisia,Pendulum,The Twelves,Two Door Cinema Club. You can follow any responses to this entry through the RSS 2.0. You can leave a response.